Fits CompM2, CompML2, CompM3, CompML3. Keep a reserve power cell in your sight at all times. 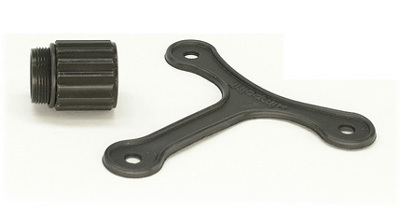 Includes a flexible, extended tether for W&E caps and battery cap. This is an extension sleve that uses your original battery cap, providing a secure space for a spare power cell. Fits your CompM2/M3, CompML2/ML3, and possibly others. 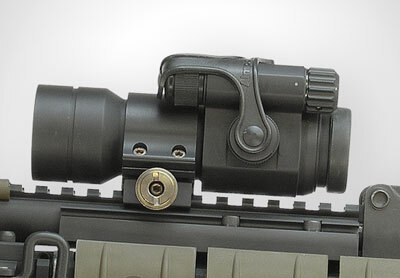 The tether strap is extended to accommodate the longer cap assembly.